Home » Getaway Retreat with Ann Budd, Nancy Bush, & Jeane DeCoster! Girls will miss you, and we are with you in spirit! to meet you in person! who has graciously agreed to join us at the last minute! Lorilee collects experiences while camping in National Parks, where she finds the prettiest spots to sit and knit. She’s known for her patience in the classroom and her ability to communicate clearly and kindly. Her students are curious knitters who want to improve their confidence and broaden their skill sets. 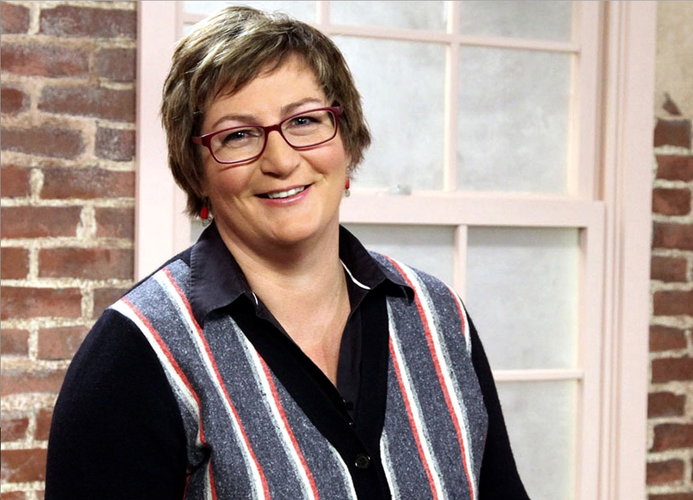 Lorilee has conducted classes at national events since 2009, and is the Techniques Columnist at Knitty.com and online instructor at Craftsy and Interweave. Her designs and articles have been published in numerous books and magazines. Lorilee grew up in Pittsburgh, lived in Grand Rapids for twenty-five years, and now calls Seattle home. You can find Lorilee at lorileebeltman.com. We are hosting our first ever Bazaar Girls Getaway Retreat! Our ‘Rock Star’ teachers include: Ann Budd, Nancy Bush, & Jeane DeCoster! 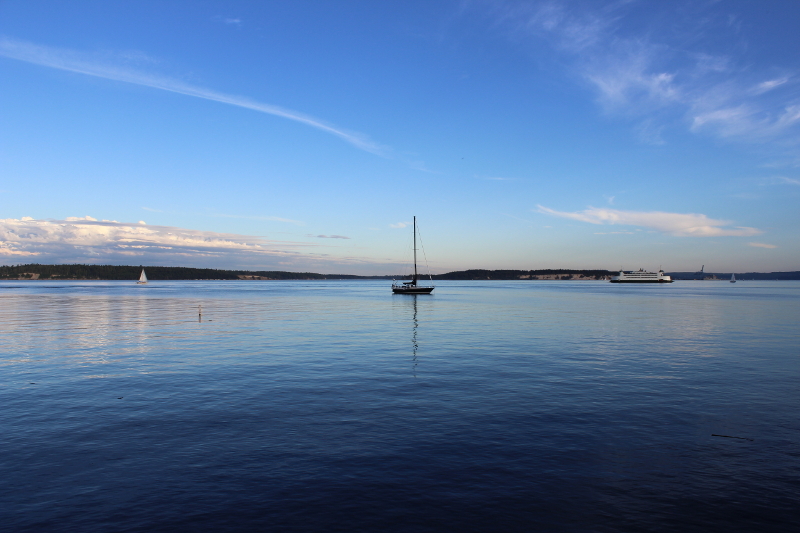 We are very excited to tell you about our first ever Getaway retreat! 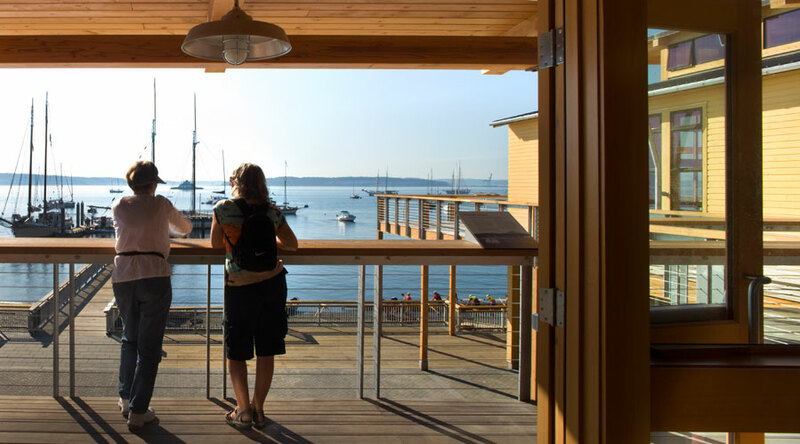 This lovely town we live in is such an inspiration to us, that we want to share the charm of Port Townsend with knitters from around the world. We feel we are one of the best kept secrets in Washington and we are ready to let the secret out. We hope you will come to join in the fun and meet some new friends while sharpening your knitting skills in this beautiful setting. which is right down the road from our shop. 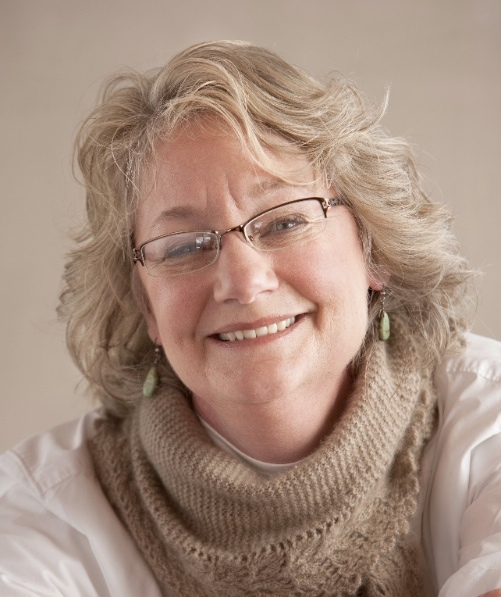 A little bit about Ann…..
Ann Budd is a freelance knitting editor, author, teacher, and designer. She has authored more than a dozen books, including the Handy Book series and many of the Style series, as well as several books on sock knitting, including Getting Started Knitting Socks and Sock Knitting Master Class. Ann’s newest book, New Directions in Sock Knitting was released in early 2016, this year her Knit For Fun Retreats debuted. Ann lives in Boulder, Colorado, and teaches workshops around North America and abroad. Learn more at annbuddknits.com. Ann will be teaching the following classes for us……. Knitwear designers use gauge and body measurements to create the perfect fit in a sweater, hat, or other knitted piece. Learn the magical formulas that will allow you design your own garments or adjust existing ones with ease! No more puzzling over how to increase or decrease evenly in a single row or gradually over many rows—you’ll have the answers in moments. You’ll also learn tips and trick that simplify the knitting and finishing process. Materials: Pencil and paper for taking notes; calculator. Intarsia, or color-block, patterns are not limited to knitting back and forth in rows. In this class, you’ll learn how to knit color-block motifs such as argyle patterns in the round (for socks and hats, for example) according to the “Annetarsia” technique developed by Anne Berk. Following the technique used for her Harlequin socks in New Directions in Sock Knitting, you’ll knit a sample that will prepare you for knitting any intarsia pattern in the round. INTERMEDIATE KNITTING SKILLS REQUIRED; MUST BE COMFORTABLE WORKING ON DOUBLE-POINTED NEEDLES (OR A SUITABLE SUBSTITUTE) AND MUST BE COMFORTABLE READING CHARTS. Materials: Worsted-weight yarn in three colors—one main color and two accent colors (you’ll use just a bit of each color); a set of U.S. size 7 or 8 (5.5 or 5 mm) double-pointed needles (two circulars or the “magic loop” method can be substituted); marker; tapestry needle. Learn an assortment of decorative cast-on techniques that will add unexpected style to the edges of whatever you knit. Techniques will include Channel Island, I-Cord, Braid, Fringe, and others as time permits. Materials: Worsted-weight yarn in two colors (tightly twisted wool or wool blend recommended); U.S. size 8 (5 mm) knitting needles (double-pointed needles are preferred); tapestry needle. 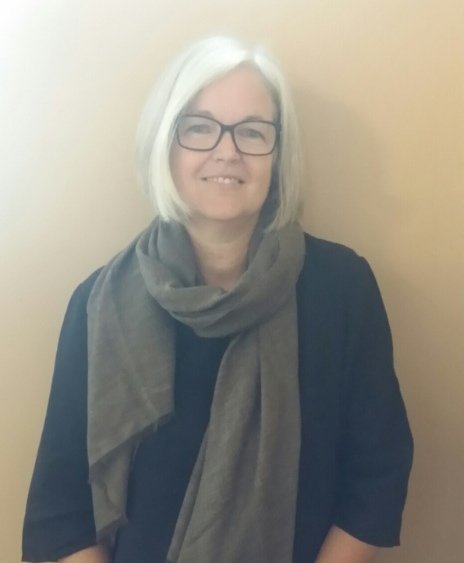 A little bit about Nancy…..
An expert in Estonian knitting techniques, Nancy Bush has authored five books, including Folk Socks, Folk Knitting in Estonia, and Knitted Lace of Estonia, as well as many articles on traditional knitting. 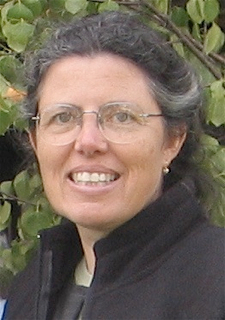 Nancy lives in Salt Lake City, Utah, is owner of the online shop woolywest.com, and teaches workshops throughout the United States and abroad. Learn more at woolywest.com. Nancy will be teaching the following classes for us…..
Roositud, An Inlay technique from Estonia. Estonians use a special inlay technique for decorating gloves and socks similar to embroidery but worked right into the knitting. By knitting a sample, students will learn how to read the charts and work this unique and colorful embellishment. The Estonians have a unique way of creating texture. In this class, we will take a look at the traveling and textured stitches used in both traditional and modern knitted garments. We will learn how Estonian knitters make their stitches move and how the stitches combine to form enticing patterns. We will discuss the many applications of these techniques. There are many intriguing techniques used to decorate traditional Estonian knitting, especially the cuffs of gloves and mittens. In this class, we will make a colorful cuff or wrister incorporating horizontal braids and simple stitches that create appealing textures. These techniques learned can be applied to mittens, gloves, socks, and even sweaters. A little bit about Jeane…..
From a young age, I’ve been fascinated with yarn and all the things you can do with it. I think the earliest project I remember is starting a needlepoint butterfly and “accidentally” leaving it at my auntie’s house. It was proof that all things yarn are magical when Santa returned it to me completely finished. This led to an education in textiles and fashion but I was led astray to pursue both fashion and computers in under various corporate umbrellas. I finally started my own yarn company in 2005 as a way to continue exploring that lost magic. Elemental Affects (a U.S. yarn company) started out specializing in breed-specific yarns sourced from our local farms and processed wholly in the United States. Along the way, I’ve branched out to include a little bling (silk from China) but always designing yarns that deliver quality construction and celebrating the characteristics of various sheep breeds. The classes I teach are focused on sharing techniques that help others feel the magic for themselves. Jeane will be teaching the following classes for us….. Learn to knit with 2 colors — one in each hand! There are many ways to knit using a stranded knitting technique (Fair Isle, etc.). But for many people, carrying one yarn in each hand can be the easiest one to learn. No matter your normal knitting style, you’ll learn to carry the second yarn in your “other hand.” Along the way, you’ll also learn some additional techniques to make your stranded knitting easier including how to manage your tension and, cutting and finishing your knitting! We’ll be starting a simple, colorful headband in class and extra samples will be provided for your cutting and finishing practice. Level: As long as you know how to cast on and do a knit stitch with your normal knitting technique, this is the class for you. Materials: Up to 4 graded colors of Elemental Affects Shetland yarn — recommend 4 colors in a shade group. (Minimum 2 colors with a lot of contrast.) Size 5 circular needles — 18 – 24 inches long. Homework: Choose your darkest color and cast on 120 stitches and knit 1 row — Do NOT join in round. Do you want to knit a sweater but are afraid it won’t look good or “be right” when you are done? Well, don’t be afraid. It’s not about your knitting, it’s more about selecting a style (and cloth) that will flatter your figure. And trust me, EVERYBODY has a figure to flatter. We’ll also learn the difference between knitting a sweater just because everybody else is knitting it and knitting a sweater you’ll actually want to wear. Everybody will bring a few sweaters that they either love or hate and we’re going to have a “girl friend” party. We’ll try on sweaters, we’ll flirt with the mirror and we’ll talk about proportion and fit. You can even bring something you think is a disaster and we’ll figure out why — and maybe be able to fix it. You’ll go home with a good idea of what’s next up on your needles. If you are up for it (and dressed appropriately) we’ll take measurements and send you home with a personal measurement chart. Bring: Pick up to 2 sweaters you like, 2 sweaters you hate — they should be hand knit if you have them but can be store bought if you necessary. If you have room in your luggage, you can add up to 2 garments (tops) that are in your closet and you just love to wear. If you want to participate in the measurement portion of the class, make sure you wear a camisole or fitted t-shirt that you are comfortable revealing in class. Bring measurement tape, notebook, pencil, and any patterns you want to discuss. The retreat will begin on Thursday with check in beginning at 12:30 p.m. (please note that lunch is not included on Thurs.) Classes will begin on Thursday at 2 p.m. The retreat will end following brunch on Sunday. The costs for the weekend are $625, and include a class with each teacher, 2 lunches, 2 dinners, Sunday brunch, a SWAG bag, a tea party at Bazaar Girls Yarn Shop, and MORE FUN than anyone should be allowed to have in one weekend! 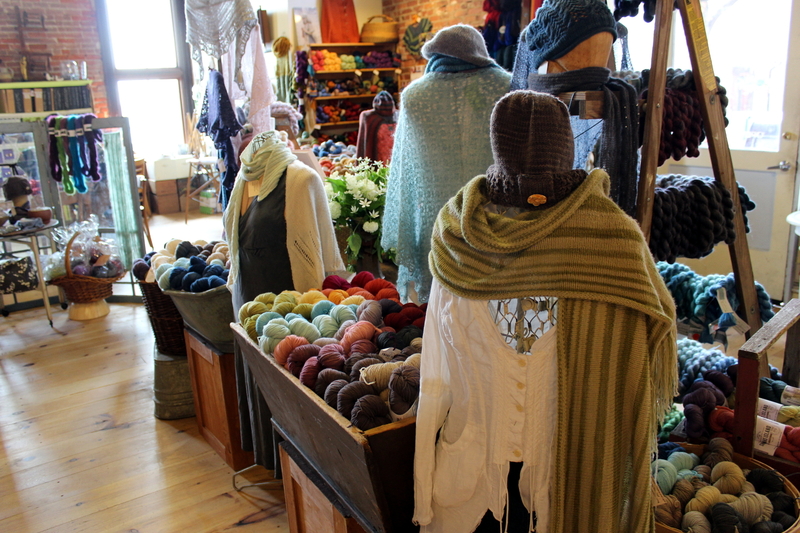 Also, we’ve invited a surprise guest to be at our shop (day to be revealed soon) with lots of yummy yarns and patterns, and we will also have several trunk shows from local dyers. A one day pass for either Friday or Saturday is $225 and includes: 2 classes, a modified swag bag, and lunch. The drop in class price is $100 and entitles you to attend one class of your choice. You’ll also receive a cool tote bag and notebook! To acquire a day pass, or to register for a single class, call our shop at 360-379-9273. 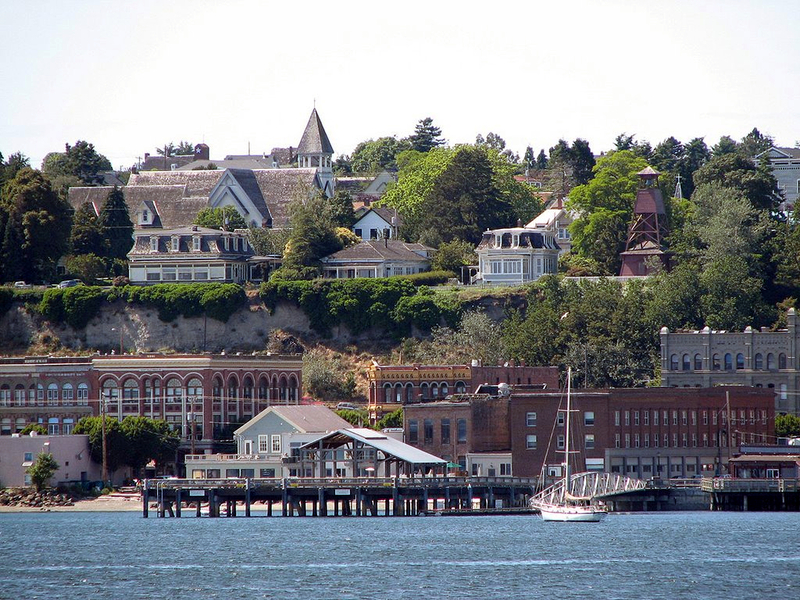 Port Townsend is a beautiful and historic, quaint little town with several options to choose from for your accommodations. You will make your own reservations for the weekend, and we ask that you please let them know that you are with the Bazaar Girls Retreat. If you would like to come to the event and have me find someone to share a room with you, I am happy to pair you with someone. The balance of your deposit is refundable sans a $100 cancellation fee until Jan. 15, 2017. After Jan 15, 2017, we regret that all cancellations are non-refundable. We are so excited to be presenting such an amazing line up for the weekend. There are many fun surprises planned for the weekend as well! We can’t wait to meet some new fiber friends.